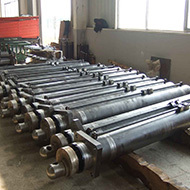 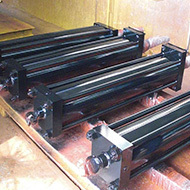 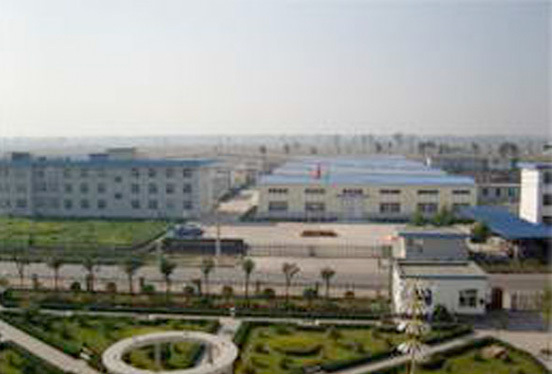 “KAL SCENERY” is a registered global brand name for Scenery Hydraulic. 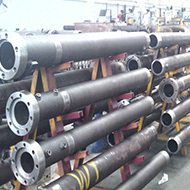 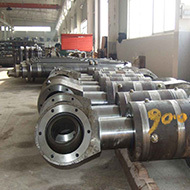 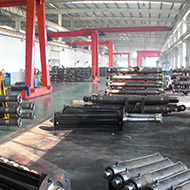 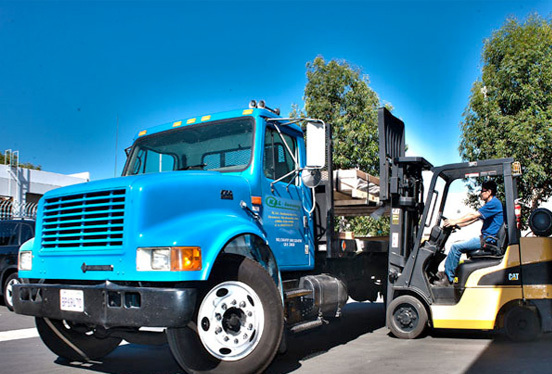 Scenery Hydraulic is a long established and recognized global manufacturer of highly engineered pumps and cylinders for hydraulic applications. 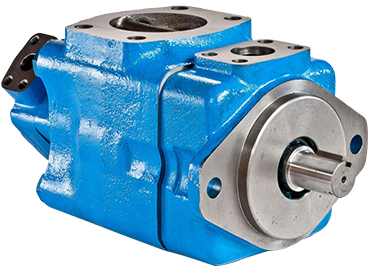 Our pumps and cylinders have been sold out worldwide more than 30 countries for many years including North America and South America. 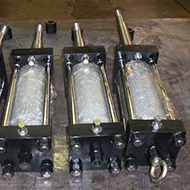 We engineer many unique "specials" for very demanding applications over a wide range of markets and industry segments. 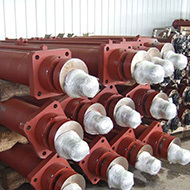 Whether you are looking for a standard vane pump, a hydraulic cylinder to NFPA specifications, or a custom manufactured cylinder, Scenery Hydraulic is your choice for our quality products, competitive pricing and a commitment to excellent customer service.